Margaret Carol Chapman (Née Ross) passed away with her family by her side on January 25, 2019. She is survived by her children: Nelson Van Lieshout, Ed (Pepper & Ranch), Ted Van Lieshout (Rose), Sandra Beaulieu (Jean). Her Grandchildren; Teddy and Travis Van Lieshout, Alex Walters. Her Siblings; Harley Ross (Pauline), Juanita Mcleod (Ralph), Veldora Scott (Jim). Her loves were her family which also included many different furry ones. A private service, cremation, and celebration of her life has taken place. "Life has to end, Love doesn't." 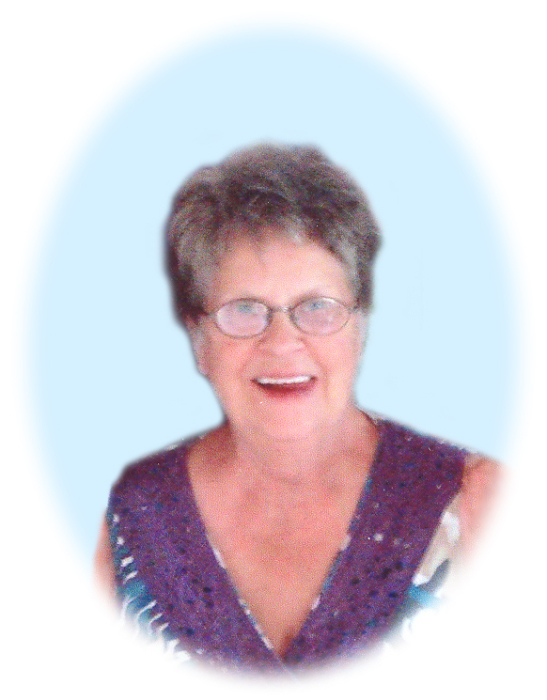 Margaret Chapman will be remembered in the Blake Funeral Chapel Memorial Grove. Annual dedication service Sunday, June 14, 2020.